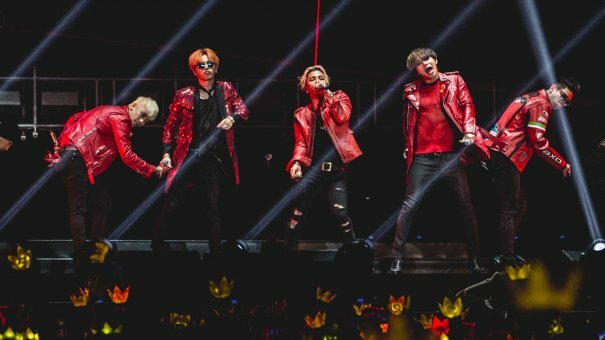 One of South Korea's biggest idol group BIGBANG will be holding their "MADE V.I.P Concert Tour" this coming September in Taiwan, particularly in Taipei and Kaohsiung. The Taipei concert will be held at Multipurpose Gymnasium National Taiwan Sport University from September 9 to 10 and the following day, the third concert will be held at Kaohsiung Arena. These details were reported by Taiwan's EBC News just recently and it has been encouraging fans to see the most-awaited concert of BIGBANG as this will probably be the last concert of the idol group in Taiwan before they start enlisting for their mandatory military service.